Curabitur vestibulum aliquam leo. Nullam dictum felis eu pede mollis pretium. The difference of wood-fired oven pizza. Wood fired pizza ovens. The art of building your own wood burning brick bread oven. All you need to build your own chimney, flue/vent, smoke box, firing dome and arch in the serene and welcoming setting of your backyard. The dream of cooking in a wood fired oven is all in the palm of your hand. Join thousands of others, builders and chefs. For me, all this is about eating wonderful foods prepared by our selves and cooked using a little fire in a wood burning pizza-bread traditional oven. It’s visually very pleasing, interesting, as well as efficient and economical. Your friends will be so impressed they will probably follow you by building something suspicious in their homes. Cook meats, roasts, casserole dishes, bake cakes and never have to clean the grease inside the oven — ever! It’ll burn in the oven’s hearth! 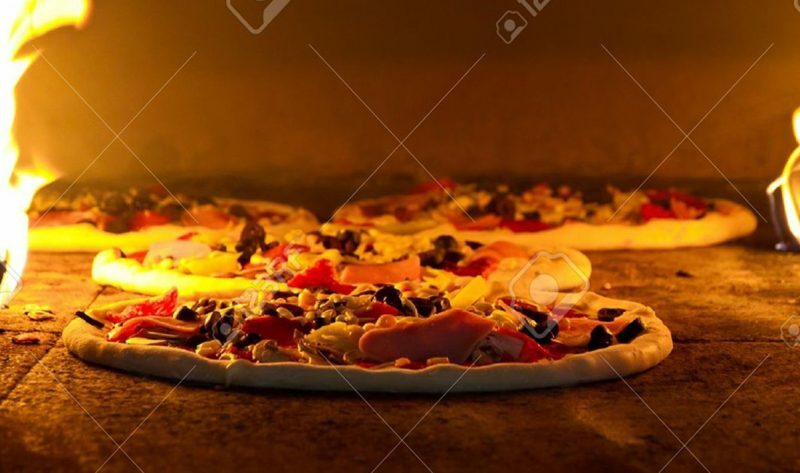 A wood burning pizza/bread oven is an oven made out of clay adobe, refractory fire bricks or refractory concrete (heat resistant mix made from ingredients that can withstand prolonged high heat conditions). Traditionally, ovens were made using material that wasn’t costly and was easy to obtain in nature. Nowadays, we have everything we need to build a wood oven readily available in most refractory and building store yards. Traditional wood burning pizza-bread ovens and cooking using a gentle fire are simply ‘the low TEC highly efficient technology’. So primitive and interesting, it will not let us down. A fire is built inside the oven (now you may say: ‘I know that, but what’s next?’ – just kidding). The fire burns, giving off the heat which the heavy oven walls absorb. When the dome chamber inside is heated to flat white-hot, the fire is allowed to die down or kept burning only very gently for longer.